Just because your home is one of your biggest investments does not mean you have to make another large investment to keep it looking great. 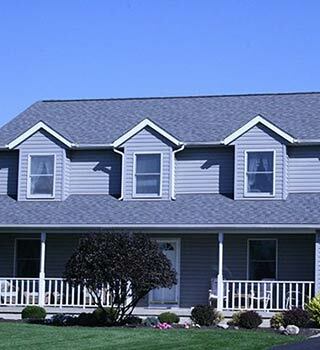 Bradford Xteriors specializes in professional home improvement services and roof replacement in Columbus, OH and the surrounding areas. We keep our prices low and our standards high. We want to keep your home and your finances looking their absolute best. No home or project is too big or too small for our professional technicians to tackle. 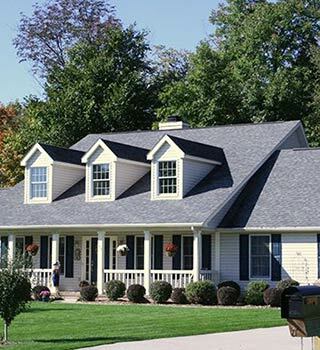 We are not the only home improvement or roofing company in Columbus, OH or Arlington, but we certainly consider ourselves to be among the highest working. To make each and every service we offer truly great, we go to great lengths to ensure we have the right credentials and qualifications. No matter what we do for you, we guarantee the job will be done right the first time to your full satisfaction. If you would like more information about any of the services we offer, or if you need help designing the new look of your home, get in touch with a Bradford Xteriors representative today at (614) 483-6215. If you like, feel free to complete a Contact Us form here on our site. Bradford Xteriors was founded on integrity and complete customer satisfaction. 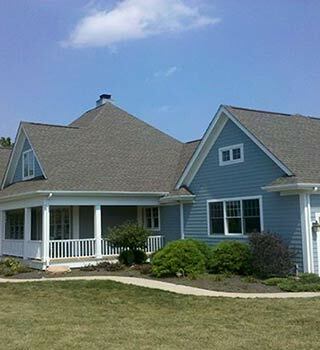 We have been proudly serving property owners in and around Columbus since 2007. 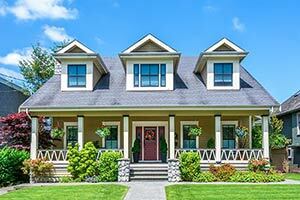 We specialize in roofing, windows, doors, gutters, stucco and siding for both residential and commercial projects. We only install the best and most trusted brands in the home improvement industry. We are highly regarded in the industry as a Haag Certified Inspector, an Owens Corning Preferred Contractor and an IKO Iron Clad Contractor. Rest easy that ours is a highly trained team of experts. You really feel like they care about your home. I would highly recommend them for siding, roofing or any home project. 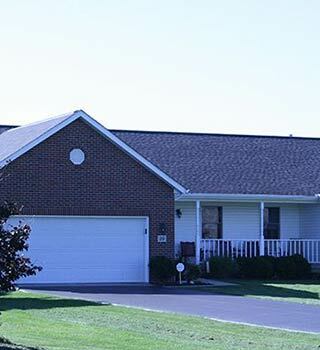 We were provide with an inspection of the roof immediately and the insurance adjuster was brought in and the roof was replaced. The workers were courteous and cleaned up well. The guys completed the job quickly and professionally and did a great job with the clean up. 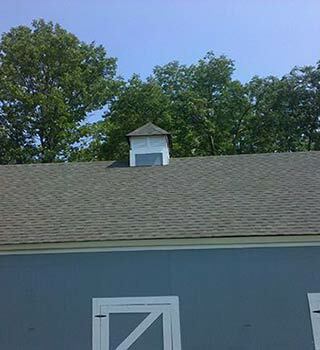 The roof looks great and the company kept to the timeline provided. Wow . The CEO Jason Shumway gave me the roof estimate personally. Very nice ,courteous and Freindly person. The estimate was great also for a complete tear off. I would definitely recommend Bradford Xteriors, Inc if you want prompt response to your needs, fair pricing and crews arriving on time and getting to work.